Islam Around Us: APHC calls for strike on Modi's visit to India-held Kashmir. APHC calls for strike on Modi's visit to India-held Kashmir. ISLAMABAD | APP | 02 July 2014 : : Following Narendra Modi's visit to India-held Kashmir on Friday, All Parties Hurriyet Conference (APHC) has called on Kashmiris to observe a complete shutdown. According to the Kashmir Media Service, APHC Chairman Mirwaiz Umar Farooq has said that issues surrounding Kashmir were not economic but political and no economic packages would serve until the dispute was resolved. Future of one billion people was associated with the issue and it should be resolved as per the aspirations of the people, Farooq said. The APHC Chairman alleged that India had turned Kashmir into a military garrison where human rights violations were taking place every now and then. “This shutdown will be a protest against Narendra Modi's visit to Kashmir as Prime Minister. India claims to be the largest democracy in the world, but its democratic credentials become questionable when it comes to the present situation of Kashmir,” Farooq said adding that in this freedom struggle, tens of thousands of people have been martyred and thousands subjected to enforced disappearance. 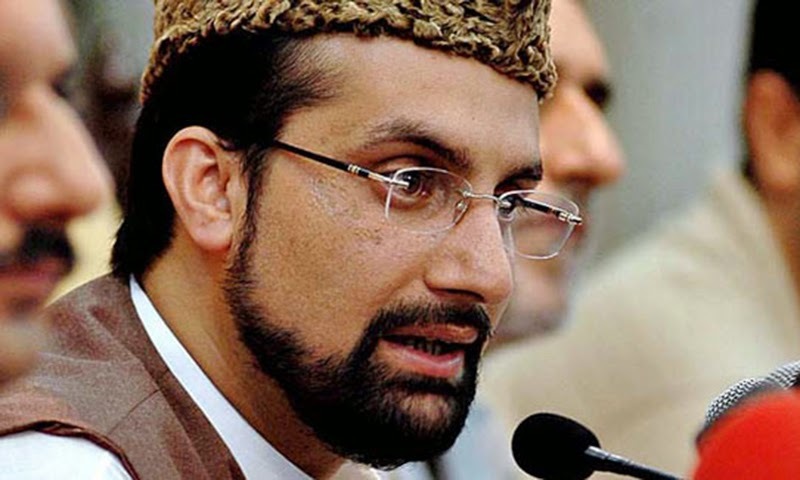 “By observing shutdown on Modi's visit, the Kashmiris will reiterate the pledge that the sublime cause for which people have sacrificed their lives and property cannot be compromised with economical and financial grants,” Farooq maintained.